As a young man, Ben Furimsky studied under the legends of the sport. 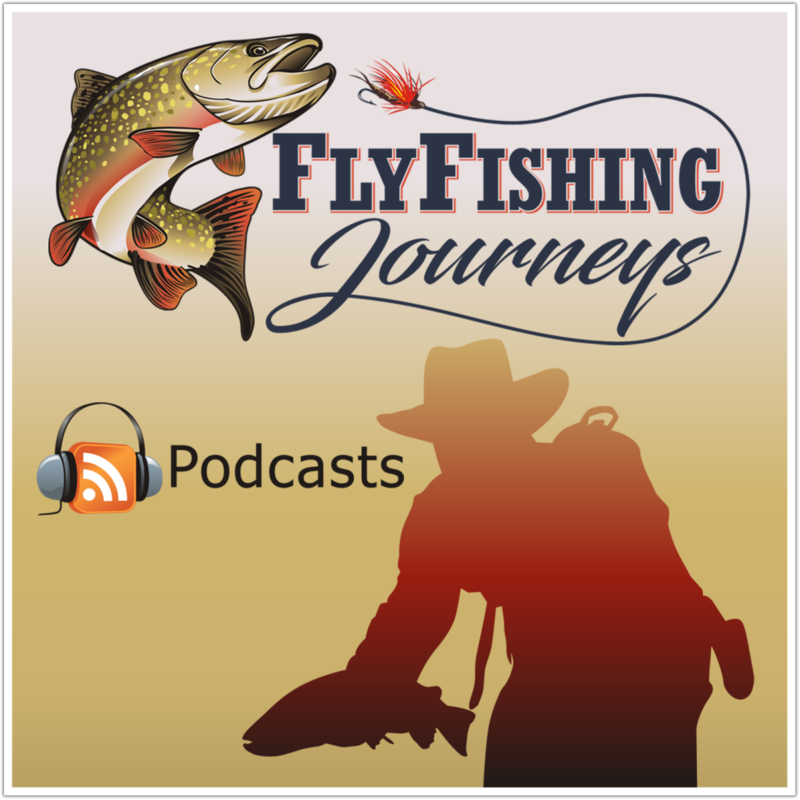 Then the Fly Fisher’s Symposium and now 27 years into the Fly Fishing Show, Ben learned from the best and now has become a world class, master fly tier and fly fisherman. With mentors in tying and fishing like his dad Chuck, Lefty Kreh and Gary Borger, Ben has taking what he learned and now shares that knowledge with others. 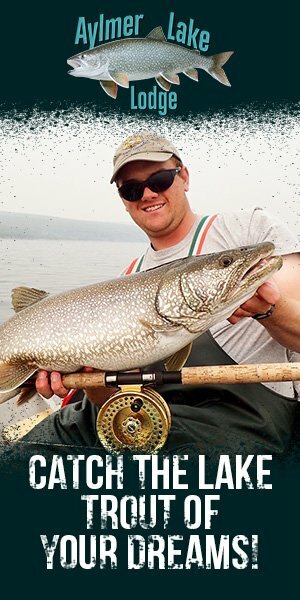 As the Director of the Fly Fishing Show, a series of the largest consumer fly fishing shows in the world, Ben has a passion to serve the fly fishing community. From beautiful Crested Butte, Colorado we had a really fun conversation about the Fly Fishing Show, Iceland, the Gunnison Gorge and the jungles of the Amazon. Give this a listen and help us spread the word by passing on to a friend. Thank you!